Can the market fully manage the money and banking sector? Jesús Huerta de Soto, professor of economics at the Universidad Rey Juan Carlos, Madrid, has made history with this mammoth and exciting treatise that it has and can again, without inflation, without business cycles, and without the economic instability that has characterized the age of government control. The author presents the most powerful case against the American central bank ever written. This work begins with a mini-treatment of money and banking theory, and then plunges right in with the real history of the Federal Reserve System. 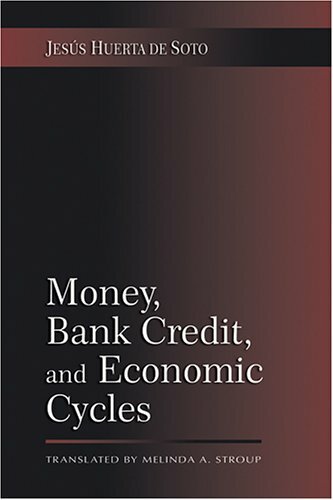 The essays in this book consider the implications of the information revolution for financial innovation and the future of money; the regulatory climate; the impact of e-money on taxation and monetary policy; the problem of maintaining privacy; etc.